New Refrigeration and Freezer Leasing Depot from PLC. With the busy summer travel and tourism season set to begin, an increased need for refrigeration and freezer leasing can be essential to keep up with rising temperatures and customer demands. With the largest electric refrigeration and freezer leasing fleet in North America, Polar Leasing depots can be found in almost every corner of the country. In an effort to better serve the refrigeration and freezer rental industry, Polar Leasing has announced the addition of a new leasing depot located in the west coast region of the United States. 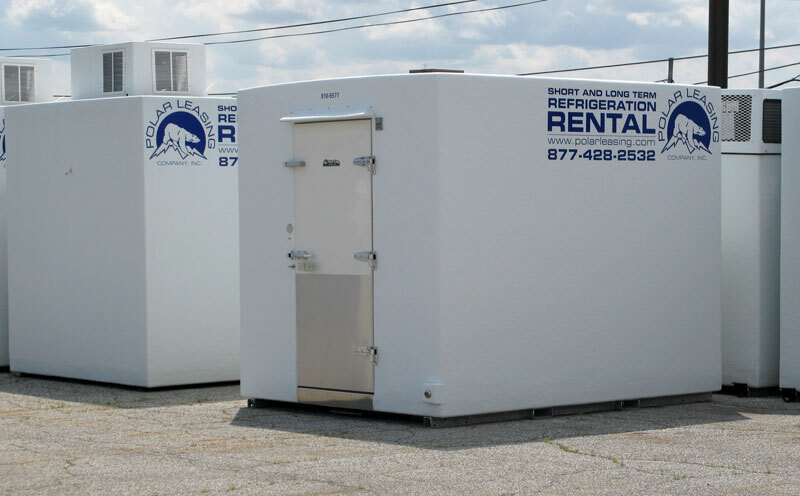 Our refrigeration and freezer leasing fleet includes ground resting walk-in rentals and mobile trailer rentals, available in various sizes and operating temperatures. We also offer refrigerated warehousing and specialty units that switch from a refrigerator to a freezer with the touch of a button.